What is This is Not...? 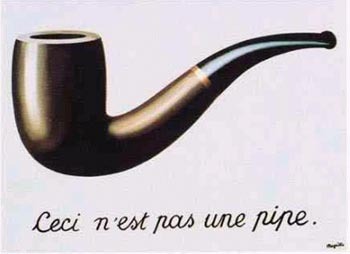 Much like Rene Magritte's 1929 painting titled Ceci n'est pas une pipe (This is not a pipe), This is Not... is not Anthros ex Machina. But much like the painting and the title, neither could exist without the original object/concept. However, This is not... will try to be self-aware, self-referential and at least partially self-mocking.